This programme lays down strong fundamentals, exposing the student to the working of the hospitality industry and its requirements. The student is trained in the basics of hospitality and tourism management, food services and operations, housekeeping and business leadership, with focus on practical sessions. The two year course based upon internationally transferable credit system, includes internships; giving you real life experience in the industry. 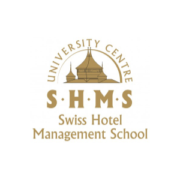 At the end of this programme, you have the choice of either graduating with the Swiss Diploma and taking up an employment or pursuing further studies with our Swiss Higher Diploma in Hotel & Restaurant Management Course. 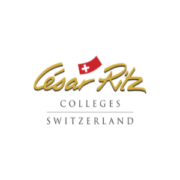 A student interested in the entrepreneurial and global aspects of the hospitality business can opt to study at the renowned multi-campus César Ritz Colleges in Le Bouveret or Lucerne. The student is eligible for a lateral entry in the Bachelor of International Business in Hotel & Tourism Management. The duration of study is 1 and half years. 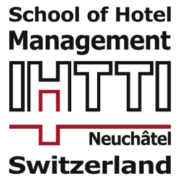 The Swiss Hotel Management School in Caux is known for its excellent programs offering traditional Hospitality education and event management. A student can choose to enroll in one of the three degree programs. A lateral entry is possible in Bachelor in Hospitality Management, OR Bachelor in Hospitality & Events Management OR Bachelor in Events Management. 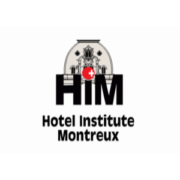 For those with a passion for Finance, Marketing or Human Resource Management can opt to study at the Hotel Institute Montreux. The student can gain a lateral entry in the Bachelor of Business Administration in Hospitality Management with a specialization of their choice. The duration of study is approximately 1 and half years.